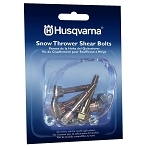 Should a snow blower auger become jammed? 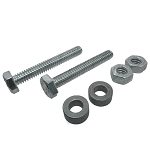 , the objective is for the shear bolt to purposely fail before damage of the stress load created by the jam reaches the auger gear box or other components. 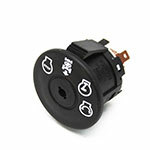 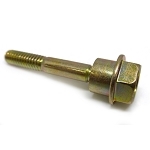 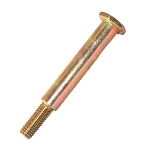 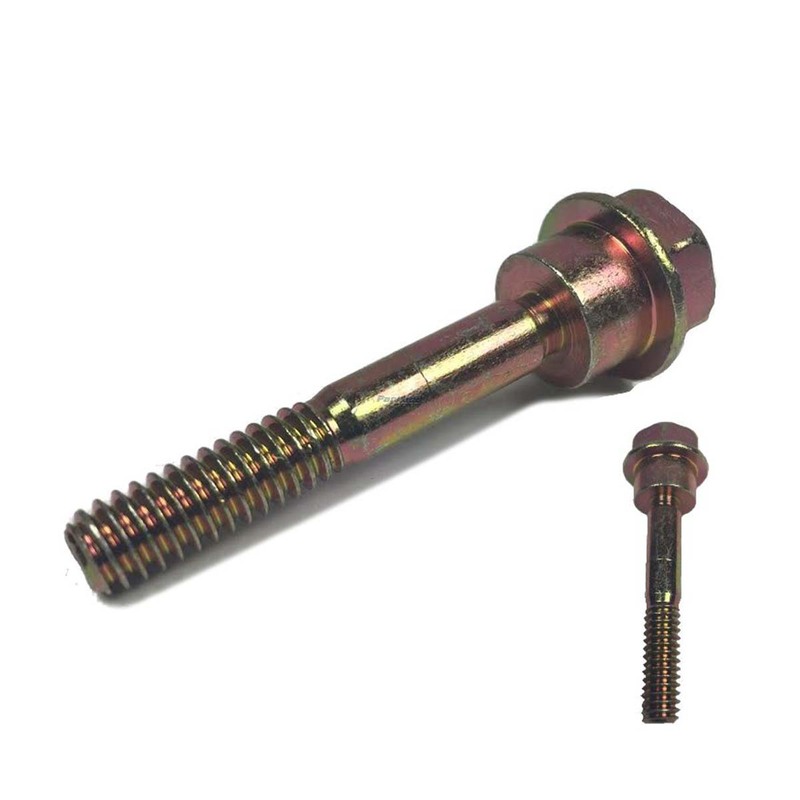 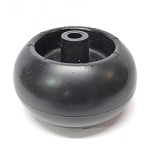 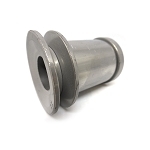 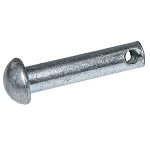 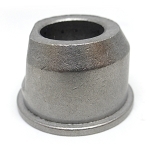 This specific bolt is generally used in Husqvarna Snowblower's. 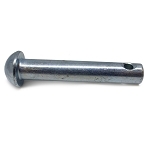 A wrench is needed for replacement. 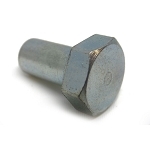 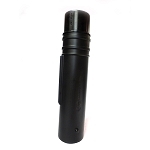 This is a Genuine Husqvarna Part - Husqvarna Bolt 1/4-20 X 1-13/16 Shear 588077501. 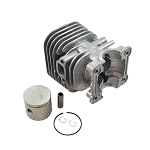 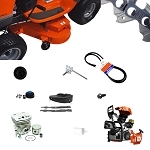 Please verify the original Husqvarna part number 588077501 in your owner's manual or on the appropriate parts diagram of your model for correct location and fitment of this item.